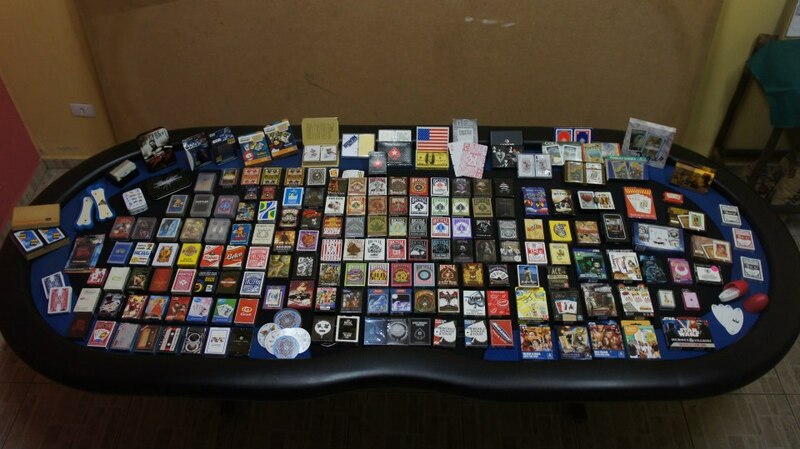 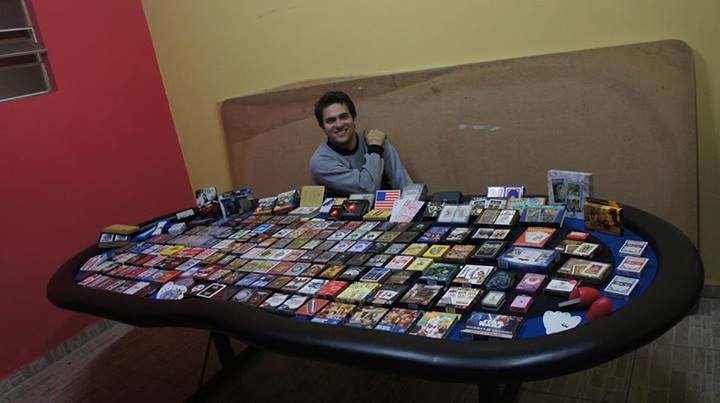 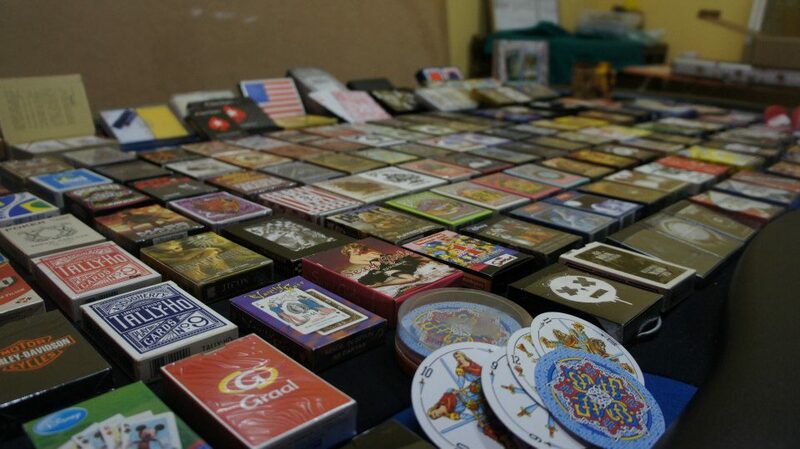 My name is Guilherme, I'm 33 years old and collect cards to 3 years. 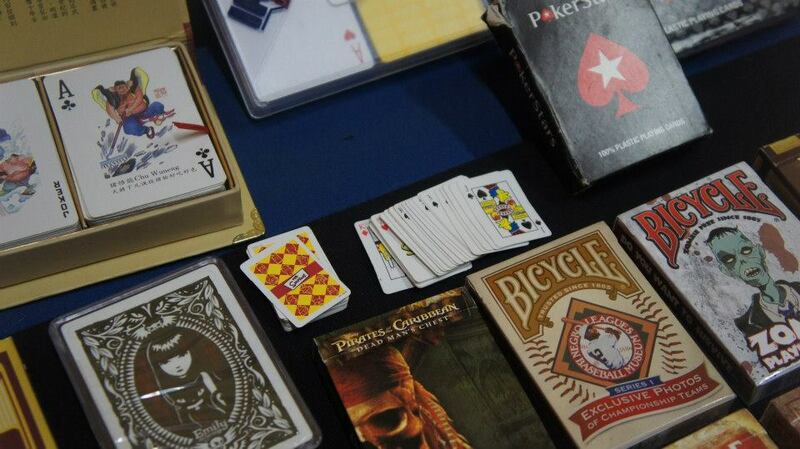 My passion for decks started when I started playing poker. 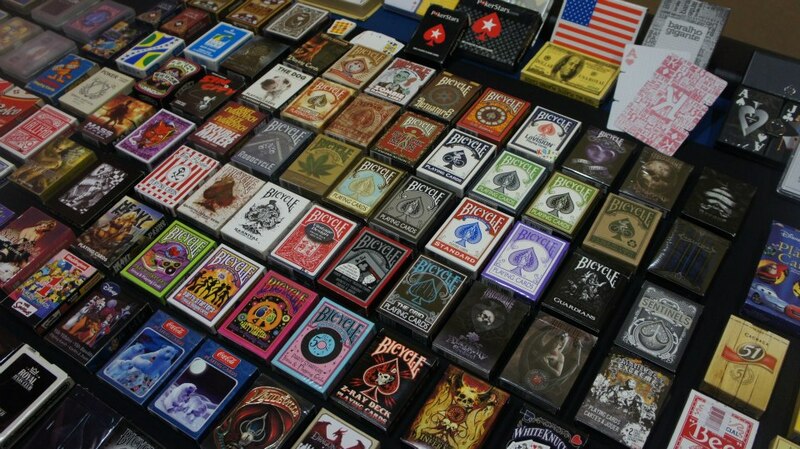 Since then, the decks are part of my life.